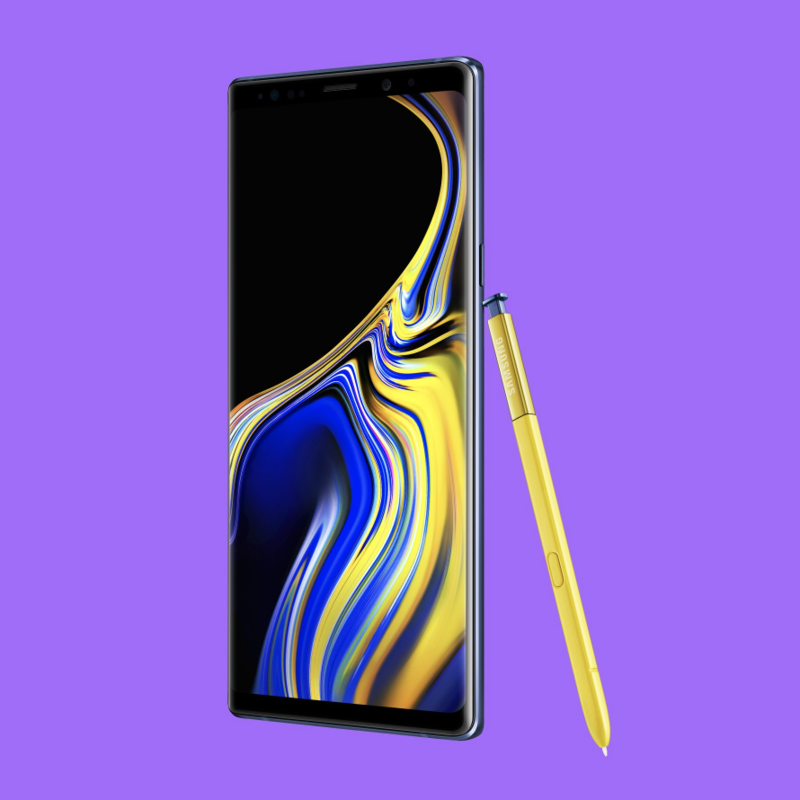 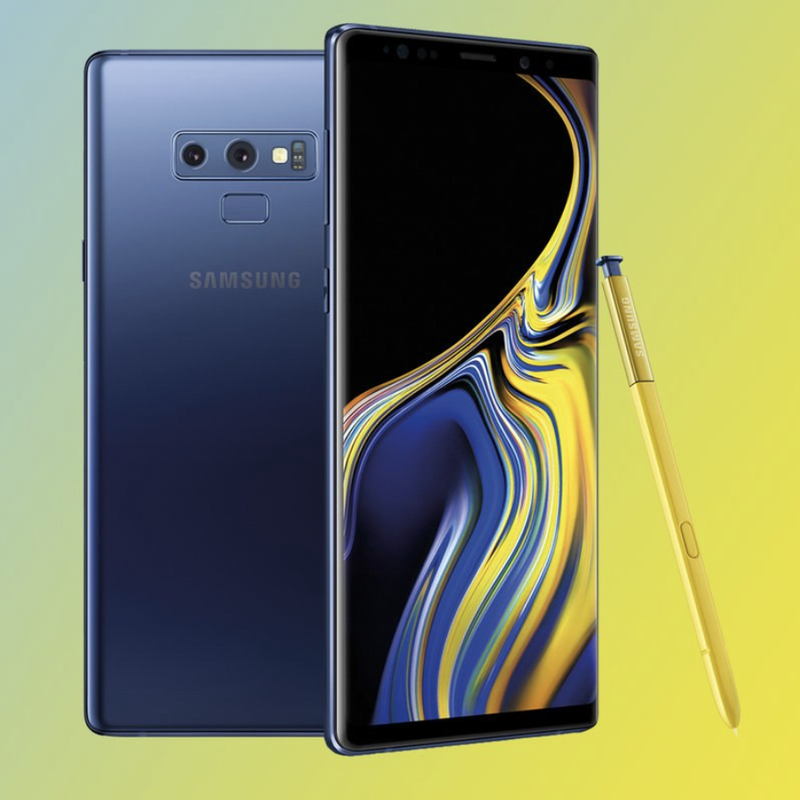 Pre-order your Samsung Galaxy Note9 from Telstra through VoicePlus before 11.59pm 23 August to receive two bonus offers valued at $744. 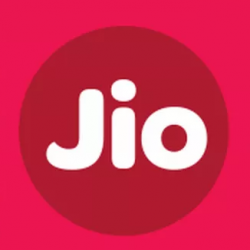 Telstra has appointed Nikos Katinakis, currently at the Indian mobile carrier Jio, to head its new restructured joint Networks and IT function. 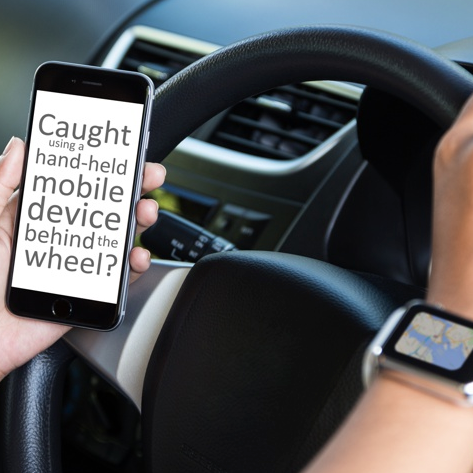 NSW drivers caught handling their mobile phones will now lose 5 demerit points, up from 4 points, as the NSW Government launches a road safety blitz targeting mobile phone use and drug-driving. 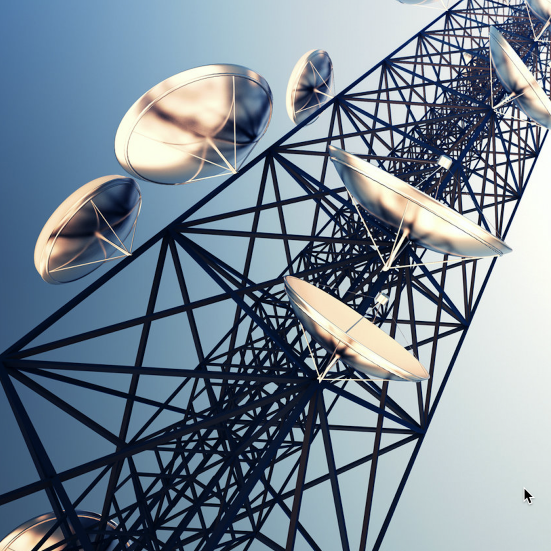 TPG has almost 600 mobile tower sites in proposal stage, as the carrier begins to deliver on its plans to aggressively enter the 4G market. 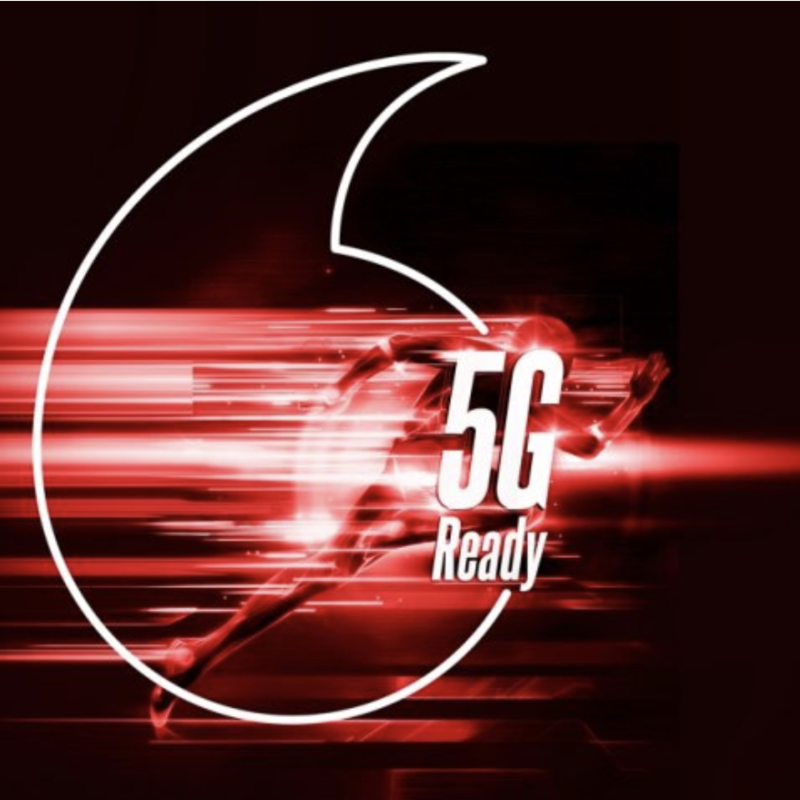 This represents 30 percent of its proposed mobile network.